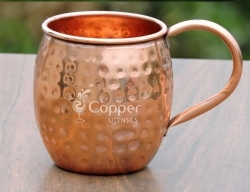 Made of pure solid copper. 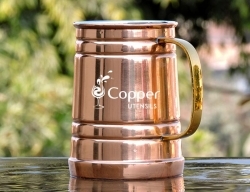 Sturdy brass handle welded neatly for a comfortable grip. 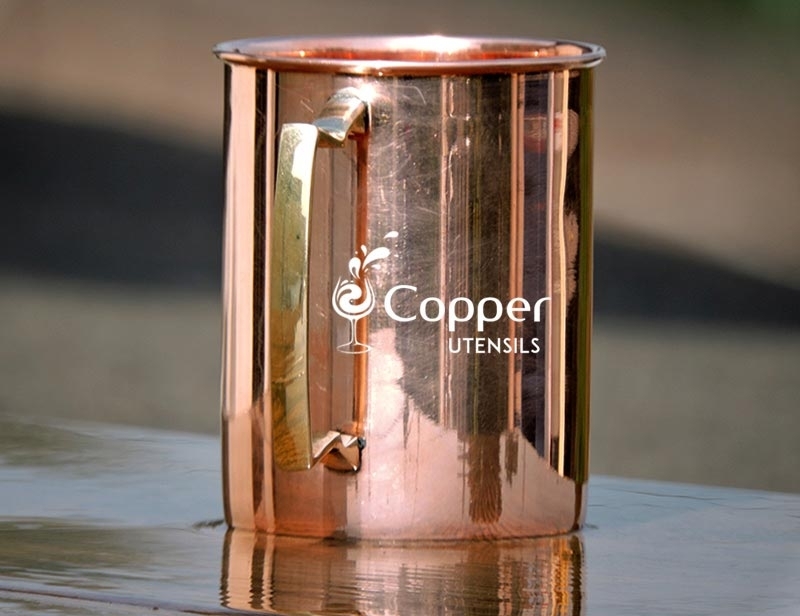 Smooth finish for easy maintenance. 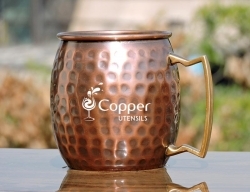 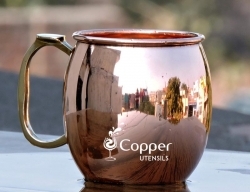 Our plain copper mug is the perfect example of class plus grandeur. 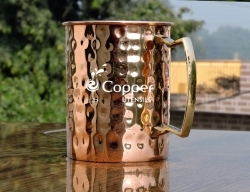 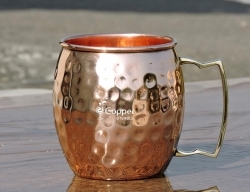 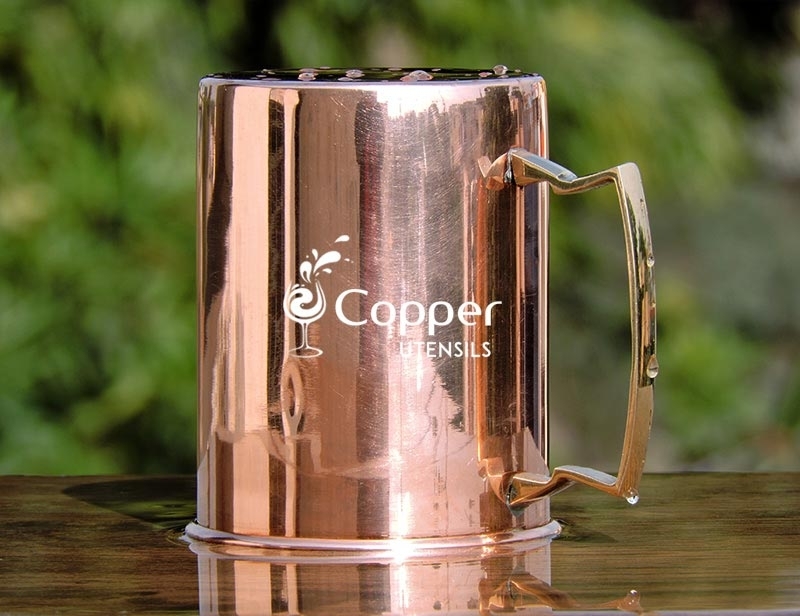 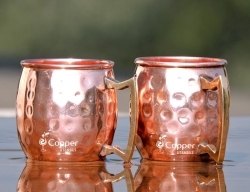 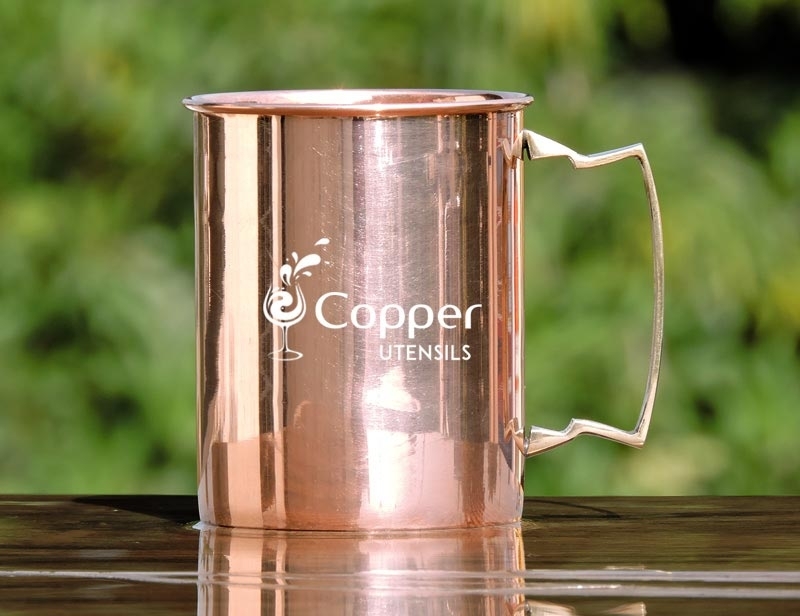 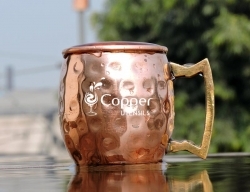 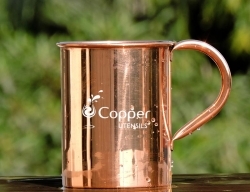 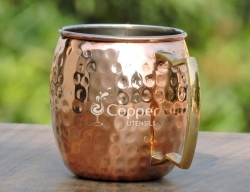 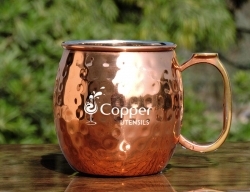 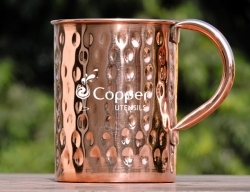 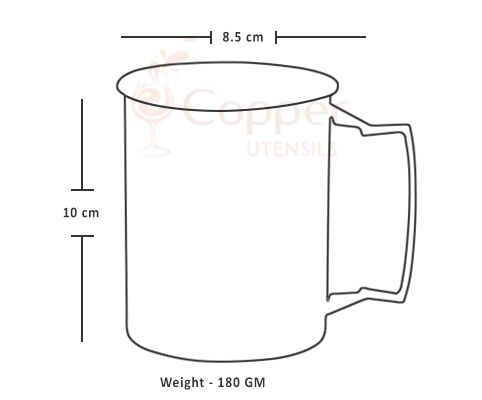 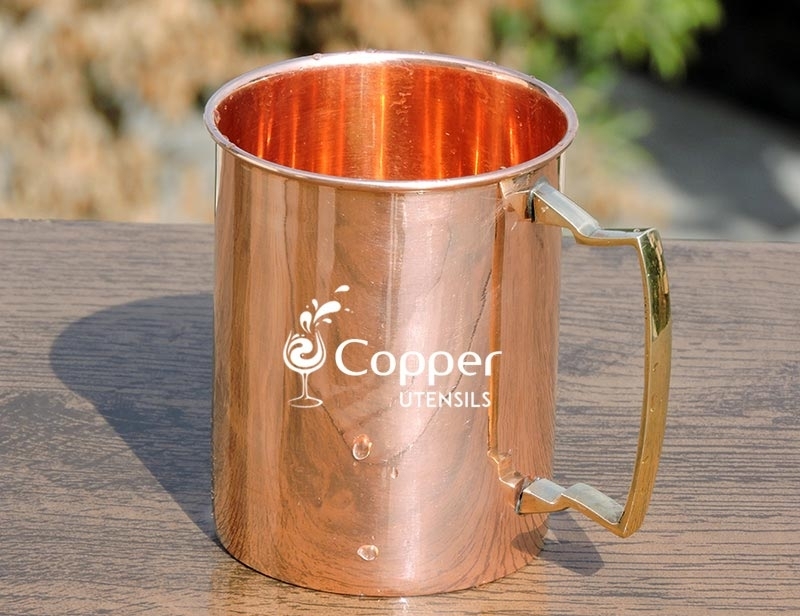 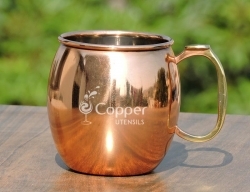 This mug is designed for serving and drinking Moscow mule which is traditionally served in a copper mug. 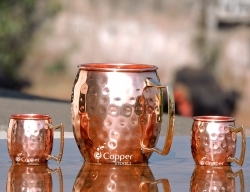 This copper mug is crafted by skilled artisans from pure copper and is the perfect addition to your antique ware collection. 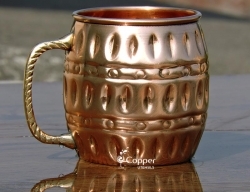 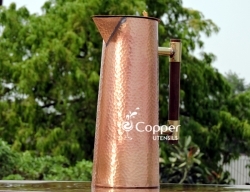 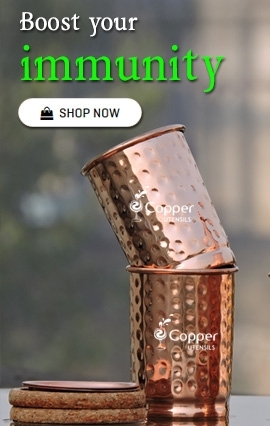 Impress your guests by serving them drinks in this vintage looking copper mug. 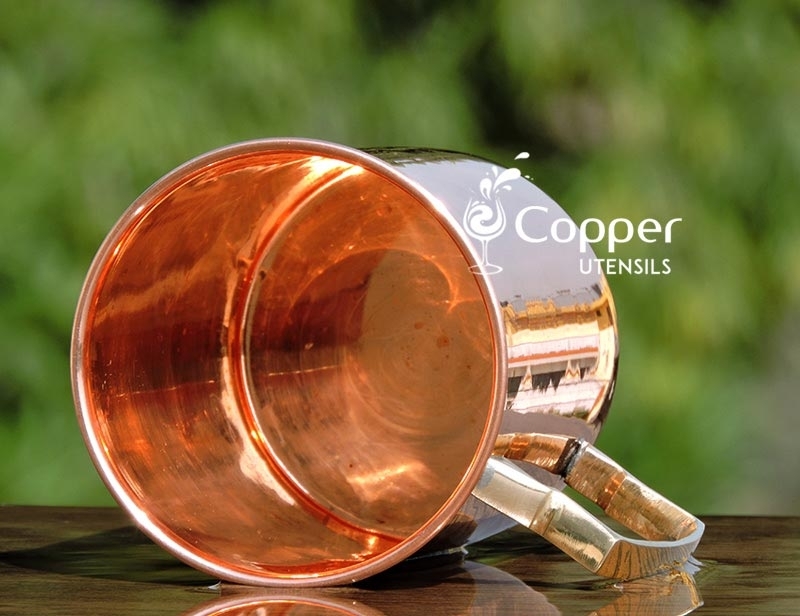 To maintain the shine of the product make sure to clean it after every use. 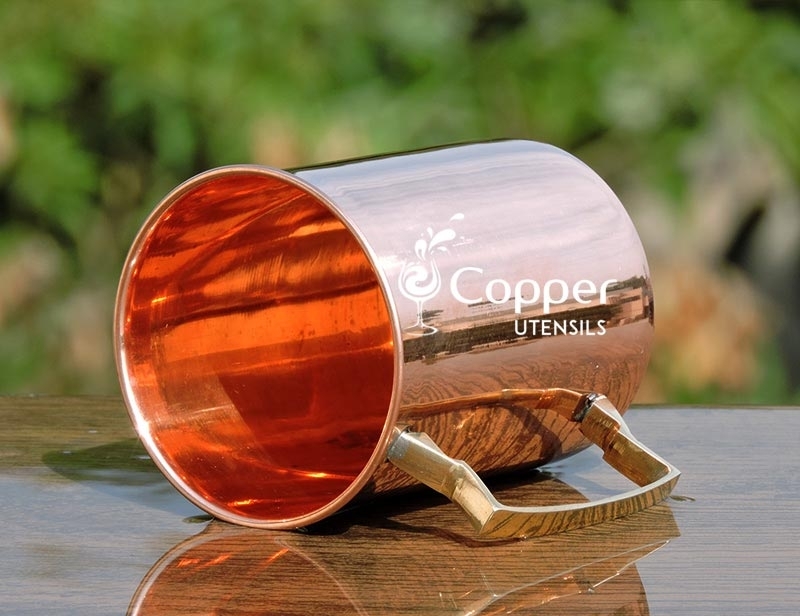 Just follow the instruction leaflet provided with the product to maintain its natural shine and luster.